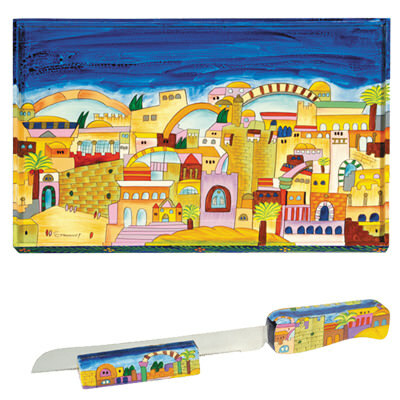 This Challah Board With Matching Challah Knife Are Hand Painted With Acrylic Colors And Then Layers Of Lacquer. Designed By Yair Emanuel In Israel. 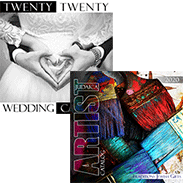 Both Pieces Can Be Hand Washed In Water Since They Are Coated With Several Layers Of Lacquer. 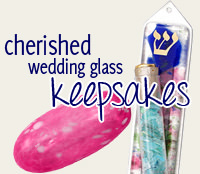 The Challah Board Includes A Lucite Protector. The Challah Board Measures: 16.3" X 12.4". The Challah Knife Measures: 12.5". This Will Make A Wonderful House Warming Gift.